Home >Blog >How construction businesses can use small business loans effectively? The construction business in Australia has been growing steadily for over a year. This has mainly been instigated by the strength in the approval of Australian residential building and the continued strength in commercial and engineering construction. According to a survey by the Ai Group, the activity levels in the construction business grew at a rapid pace, especially for housing construction. Its strong rate of growth is associated with an increase in demand and backlog of work. The activity level is also growing across all sectors thereby leading to an increase in the rate of employment in the construction business. An increase in the demand for workers has further resulted in an increase in wage growth. Many construction companies are now considering adopting new construction technologies into their day-to-day activities. These companies have mainly focused on software tools for digital collaboration. 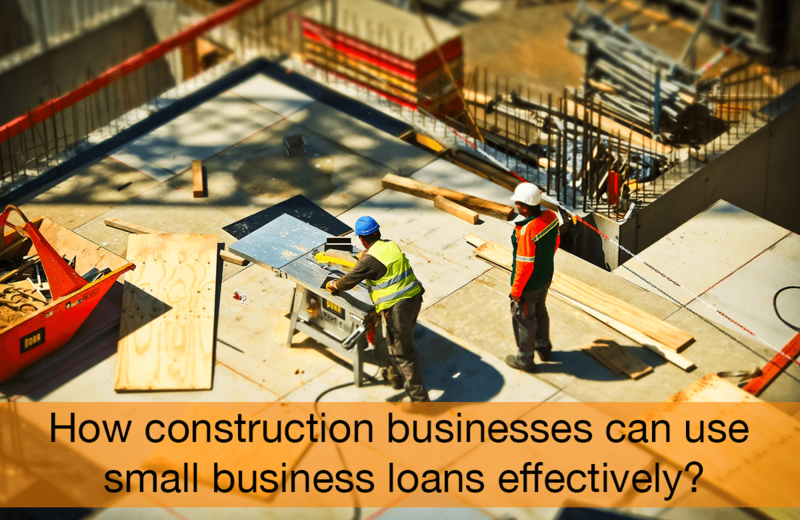 How Construction Businesses can best use different small business loans like Equipment Finance? Equipment finance can help your construction business grow significantly by helping you acquire the latest high-end, construction equipment. By applying for a business loan, your construction business can acquire sufficient funding, which can enable you to purchase all the construction equipment you need. 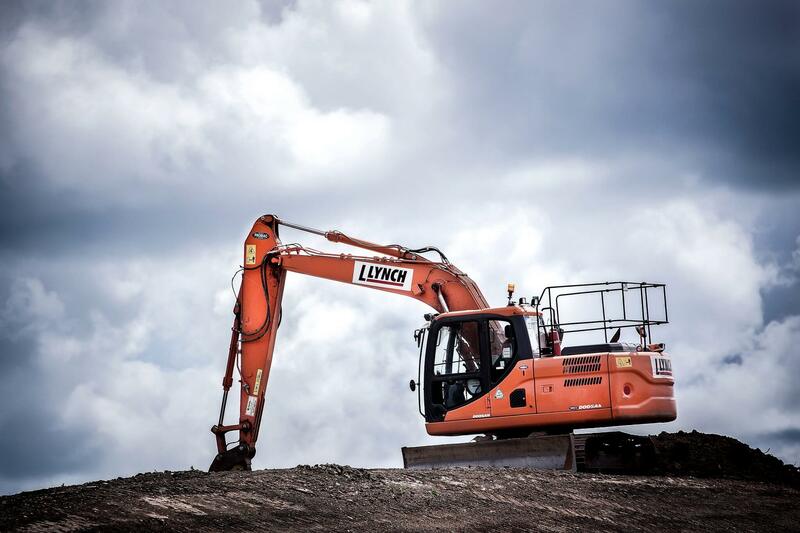 Some of the construction equipment that business loans for builders can help you purchase include; earth moving machinery such as loaders, excavators, trenchers, motor graders, backhoes and bulldozers, material handling equipment such as cranes, hoists, forklifts and conveyors and engineering vehicles such as trippers, dumpers, trailers, and tankers. Getting the suitable funding needed for construction equipment can help you preserve capital and manage your cash flow well. Applying for unsecured business loans can help you grow your construction company by offering you the appropriate business financing you need for marketing, purchasing of stocks and hiring of staff. You are able to preserve your capital and maintain positive cash flow for your business while meeting the essential requirements of your business. 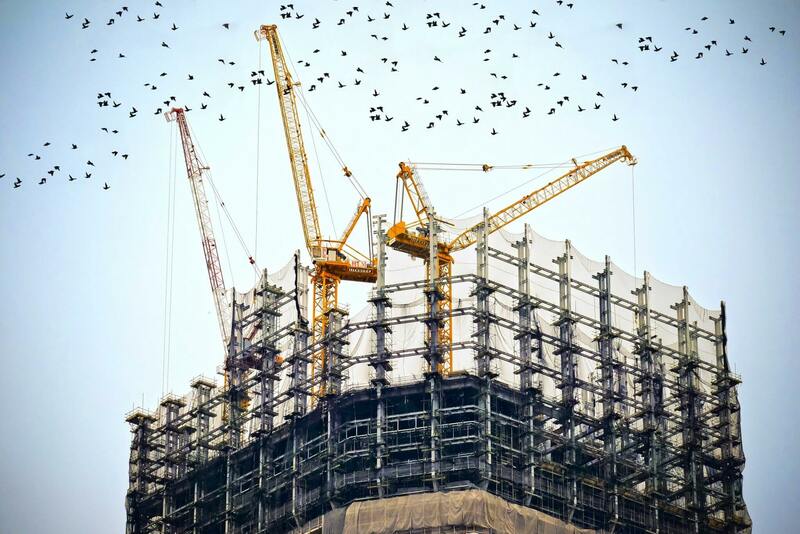 You may need to market your construction business to grow your customer base. Typically, marketing requires adequate funding to be successful. You can secure a business loan against a property to finance your business. Sometimes, you may be running out of cash or you need to preserve your capital. You can consider a loan to help you finance your construction project. However, in the case of a secured business loan, your prospective lender will need you to provide security, which can be in the form of property, invoices, rent roll, plant and equipment, specialized security or various cross-collateralized security options. 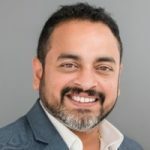 You can use a business line of credit for a variety of purposes for your construction business including funding your suppliers, paying your employees, beating short-term cash flow gaps, countering sales slowdown, purchasing pricey equipment, bracing for unexpected expenses, and streamlining and tracking your business. You can use a business line of credit to fund your suppliers in the event your construction business is experiencing short-term cash flow gaps. Acquiring a business line of credit gives you the working capital to help you sustain your construction project smoothly while waiting to recoup your cash. A business line of credit also offers you adequate finance to cater to your employees’ salaries without having to wait for the expected business revenue.